The Verge reports that Sony is finally letting PlayStation users change their PSN IDs. The long-awaited feature is launching in beta soon for members of the PlayStation Preview Program, with a full rollout for all users planned for 2019. The feature is simple: it will finally make it possible for you to fix the mistakes of a colorful youth by choosing PSN IDs like “xXx_360noskopeSlayerz_xXx” in favor of more normal names (or vice versa, if that’s how you roll) without losing your entire account and friends list. Users who decide to change their IDs will have the option to display their old username alongside their new one, so friends can still recognize who they are. But if you do decide to display the old one, for some reason, you won’t be able to toggle that off. According to Sony, during the preview program test, users will be able to change their PSN ID as many times as they want. The first change is free; after that, each swap will cost $9.99 (or $4.99 for PlayStation Plus members). 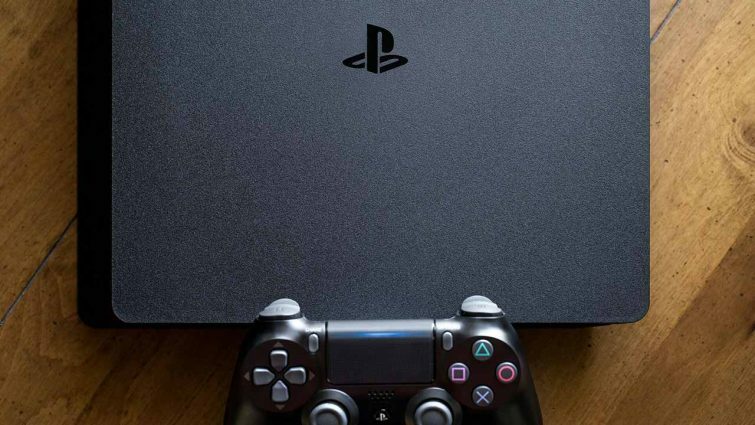 Sony warns that the name-swapping feature is compatible with all PS4 games that were released after April 1st, 2018, and “a large majority of the most-played PS4 games” from before that date. However, the company is warning that not all games for the PS4, PS3, and PS Vita will work, and there may be some issues. The beta will run for November 2018, and the full rollout of the feature to all PS4 owners is planned for early 2019. Next articleNerd Play Girls Review Nerdy Makeup From Espionage!